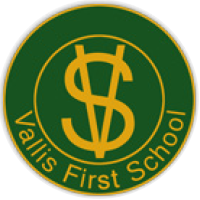 All parents, staff, governors and friends of the School are automatically members of Vallis School Association. The purpose of the Association is to help the children of the School. Please see the information sheet below for more details.